What energy can be used for heating the reactor of recycling pyrolysis plant? 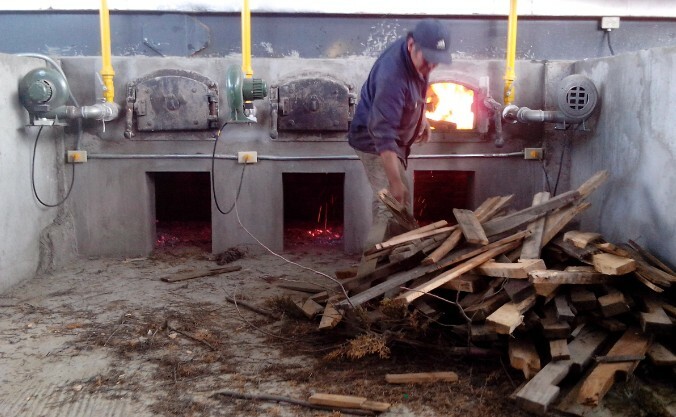 Recycling pyrolysis plant is running by using wood and oil burner. Many energy can be used for heating the reactor of recycling pyrolysis plant, like coal, wood, crude oil, diesel, and natural gas. Also the carbon black from our machine is also a good material for heating the reactor, but it needs pellet. If use coal for heating, one batch needs about 500-600kg; if use wood, needs about 600-700kg; if carbon, needs about 500-600kg; if use crude oil, needs about 600-700kg; if use diesel, needs about 500kg. Our pyrolysis plant contain the furnace door itself under the reactor, so if you use wood, coal, carbon for heating, you do not need to prepare other devices. But if you prefer to use natural gas and oil for heating, you need to prepare the oil burner or gas burner, we will not offer this, but we can buy for you. 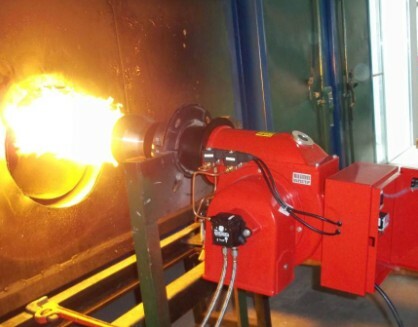 The price of these burners are also different, some are USD750 per unit, some are more expensive. So first you need to find out which energy is more convenient for you to use in your country. Prev:How long is the service life of pyrolysis plants’reactor? Next:Approx oil yield of different waste plastic from pyrolysis equipment? If you wanna to get more details about What energy can be used for heating the reactor of recycling pyrolysis plant? you can send E-mail to market@doinggroup.com. You can consult our professional engineer and specialized sales team with leave a message in below form.We will contact with you ASAP.You also can visit our factory in Henan,China.Get Detailed address.